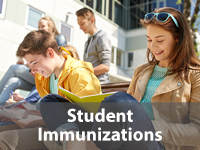 North Central Health District participates in four different programs to help children and youth grow up to be as healthy as possible. 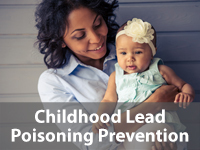 Children 1st: Handles all child health referrals to identify children with developmental, medical or socio-environmental conditions that place them at risk for poor health or developmental outcomes. 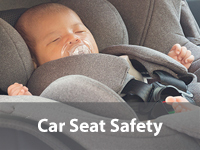 Infants, children and families are assessed and referred to appropriate programs or services. 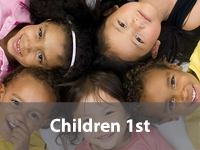 Learn more about Children 1st. 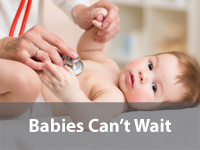 Babies Can’t Wait: Serves infants and toddlers (ages 0-3) with developmental delays or disabilities and their families. Learn more about Babies Can’t Wait. 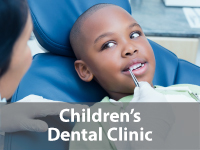 Children’s Medical Services: Provides or coordinates specialty medical evaluations and treatment for eligible children (birth to age 21) with chronic medical conditions who meet medical and financial eligibility. 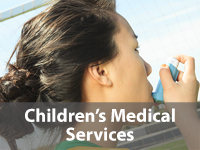 Learn more about Children’s Medical Services. Early Hearing Detection & Intervention: Handles referrals of infants who don’t pass the hospital hearing screening to ensure that they are rescreened and referred for diagnostic audiological evaluation, if needed. 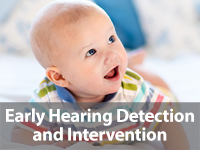 Learn more about Early Hearing Detection & Intervention. Anyone can make a referral for any child up to age five to receive a free health or developmental screening. Submit a referral now! Parent to Parent: Search for providers in your community. Healthy Mothers Healthy Babies Public Portal: Online portal gives you access to thousands of providers and community resources across the State of Georgia. Available 24/7. American Academy of Pediatrics – GA Chapter: The official website of the American Academy of Pediatrics for parents on accurate, trusted and up-to-date information on issues regarding infants, children and adolescents.